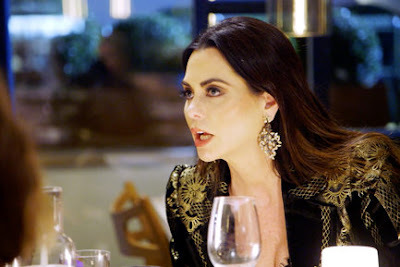 D’Andra Simmons is taking to her Bravo Blog to dish on last week's episode of The Real Housewives of Dallas. D’Andra Simmons opens up about her confrontations with LeeAnne Locken and Kameron Westcott. Tune in next week to see the naked truth and some more naked Cary!"